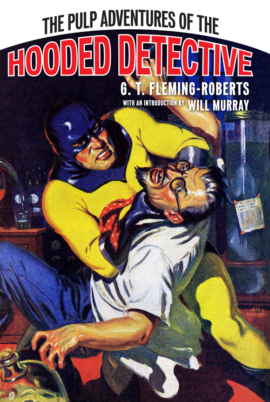 The greatest creation of Theodore Roscoe is collected for the first time! 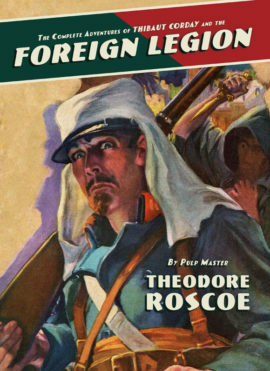 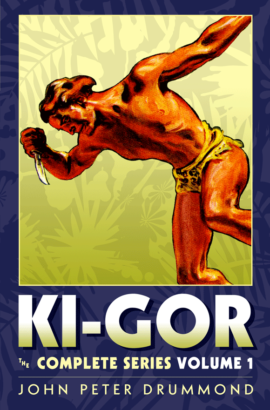 One of the most popular writers to ever appear in the pages of Argosy, Roscoe penned the adventures of Old Thibaut Corday of the French Foreign Legion, who appeared in more than twenty stories from 1929 to 1939. 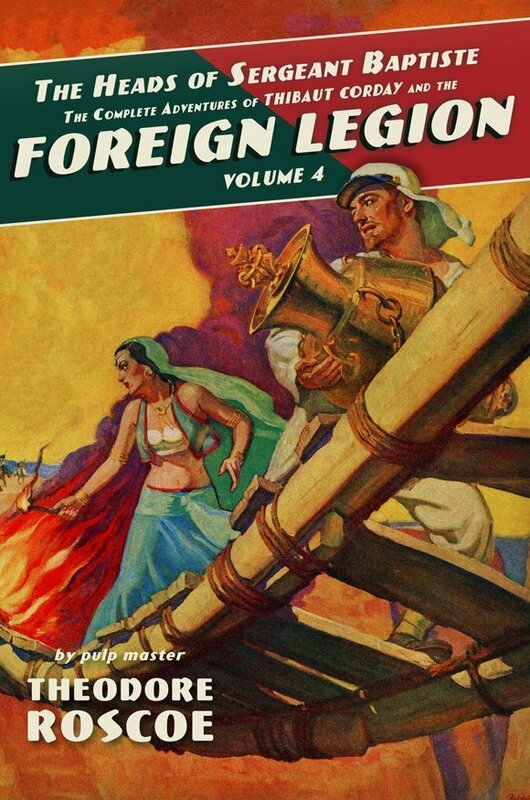 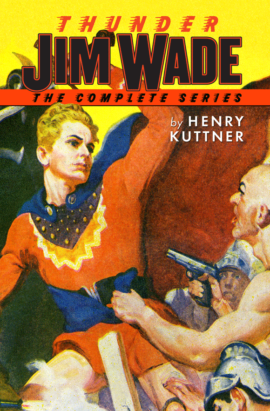 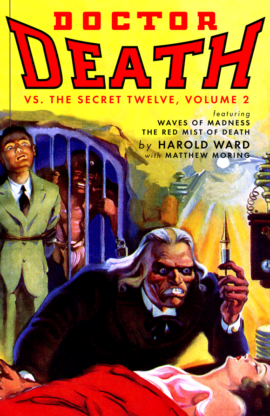 Volume 4 collects the last four stories of the series, from 1938-39.